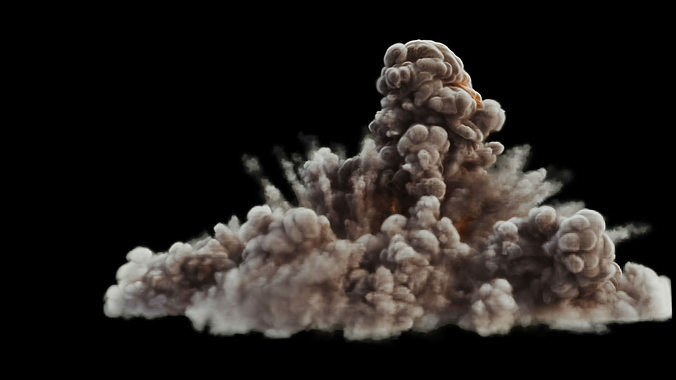 This ready FumeFx Explosion comes for 3dsmax 2012 and all versions above. To use it in the right way, please use FumeFx 3.0 and all upper Versions. Before you purchase this Asset, please have a look a the promotional section to see, what the effect is. I set it up all the way, so you can use it right on the go. What you see is what you get.